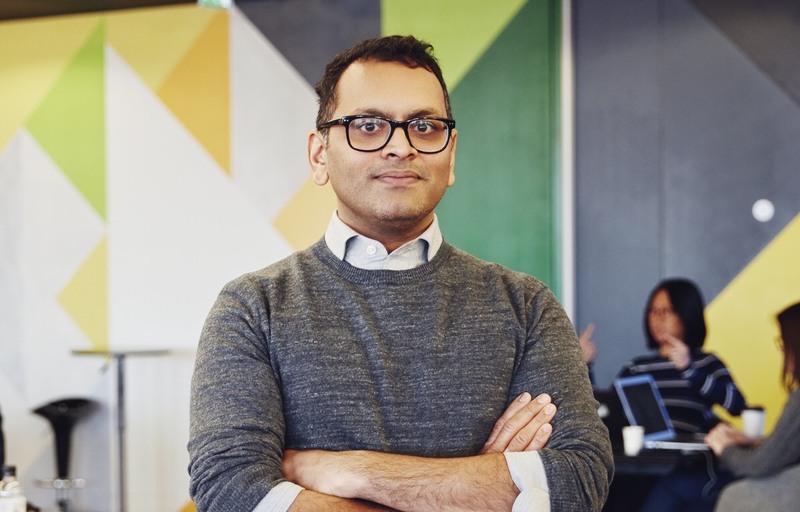 This week we caught up with Karteek Patel, Co-founder & CEO of Crowdstacker, the award winning online investment platform, providing ISA eligible investments. 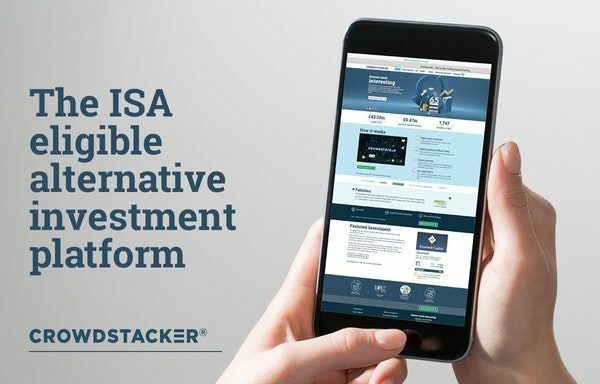 Crowdstacker is an investment platform creating alternative investment opportunities, all of which can be held tax efficiently in an ISA. We enable everyday investors to directly invest in a range of hand-picked SME British businesses. money to invest in growth and development. They are one of the most important drivers of the country’s economic well-being, and an absolutely essential part of our economic future. UK Investors, meanwhile are looking for investment products to generate income and grow their nest-eggs. Bringing these two parties together for mutual benefit is at the heart of what we do. As one of the first P2P platforms to gain full FCA permission, how have you seen the industry evolve? The peer to peer industry has grown from virtually nothing 10 years ago to a £4.6bn p.a. industry in 2016. The 4th Annual UK Alternative Finance Industry Report estimates that 2.5m British investors now use alternative products, up 131% from 2015. One significant evolution within the peer to peer industry has been the introduction of the Innovative Finance ISA, enabling investors to hold eligible investments like peer to peer loans in their ISA. The introduction of the Innovative Finance ISA has increased choice for investors and though its awareness is currently low, we expect its uptake to rapidly increase in the coming years. This is where we see Crowdstacker being in a well-placed position to be part of this emerging opportunity, to offer Innovative Finance ISA eligible products as the industry grows. What are your thoughts on the latest FCA report into the P2P lending market, which came out with a new set of proposals for the sector? We are very pleased with all the points that were raised in the report. As discussed, the industry is evolving, so it follows that the legislation and regulation guiding should also evolve. The key is to establish a framework of rules that will protect investors and borrowers whilst also enabling the platforms to innovate, which we are confident the FCA is doing. Why are you raising capital through crowdfunding? Crowdstacker is raising funds to expand our platform and introduce even more new types of investment. We want to create investment accounts for investors which enables them to easily move their money between a range of investments to help with portfolio diversification and the ability to maximise returns. For borrowers, this will also mean an increased range of financing solutions to suit businesses looking to raise money to expand, develop or diversify. At the heart of achieving both of these ambitions will be our bespoke technology, which not only underpins all our operations, but is also the means by which we communicate with investors and borrowers alike. Mark, the other co-founder of Crowdstacker, and I have both worked in the financial industry for nearly twenty years in the capacity of helping businesses access working capital and investing. We started out as bond traders, then I subsequently went into asset management and Mark in structured finance which is where the initial idea for Crowdstacker was born. We were dealing every day in investments that offered exposure to alternative returns for investors. The risk/reward of these investments could often be very good. We wanted to bring some of these types of opportunity, which were traditionally the preserve of institutions or High Net Worth individuals, to the wider public. Undoubtedly the most rewarding aspect of starting and running your own business is seeing something grow from being just an idea to becoming a working entity which provides a service or product that people need, employment for a team of hard working staff, and which, of course, generates income. We are also proud that through Crowdstacker, we are able to support the growth of British SMEs and contribute in a positive way to the UK economy. Investment raised through the platform has helped build new homes, refurbish older properties, create new jobs and provide work for tradespeople. What advice would you give people who are eager to set up their own business? Speak to most people and they will have an idea for a business. Taking that idea and turning it into a functioning, successful business, however, is really hard work. The key is to ensure you have an idea that you believe in and that can really benefit customers. Building a new business is not easy and it will take a lot of tenacity, sacrifice and commitment. However, if you can create the right foundations it can evolve and develop into something that can grow rapidly and be successful. Where would you like to see Crowdstacker in a year’s time? 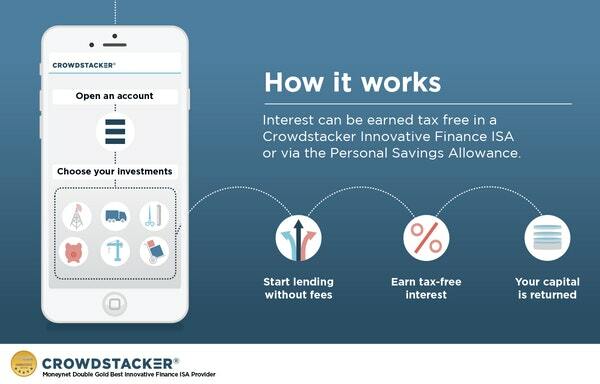 Crowdstacker’s ambition is to help investors forge a whole new way of thinking about managing their investments. For years the financial services industry has been trying to get people to be more active in how they manage their money, and for years it has essentially failed. We’re turning this idea on its head by accepting the fact people just don’t really want to spend their time thinking about money, and instead we’re just going to make it simple, easy and quick for people to access a diverse range of investments with their individual goals in mind. 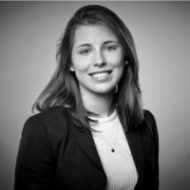 If you’d like to ask Karteek your own questions, you can do so via the discussion forum on the campaign page, where you can also find out more about how Crowdstacker bring their exciting products to market. Investing in startups involves risks, including loss of capital, illiquidity, lack of dividends and dilution, and it should be done only as part of a diversified portfolio. This blog post has been approved as a financial promotion by Seedrs Limited.